Dispos-A-Glove are a non-PVC and non-latex glove that offer a safe, effective and comfortable alternative to natural rubber latex. Today’s healthcare professionals are aware of the risks of allergic reactions associated with natural rubber latex, for both themselves as well as their patients. 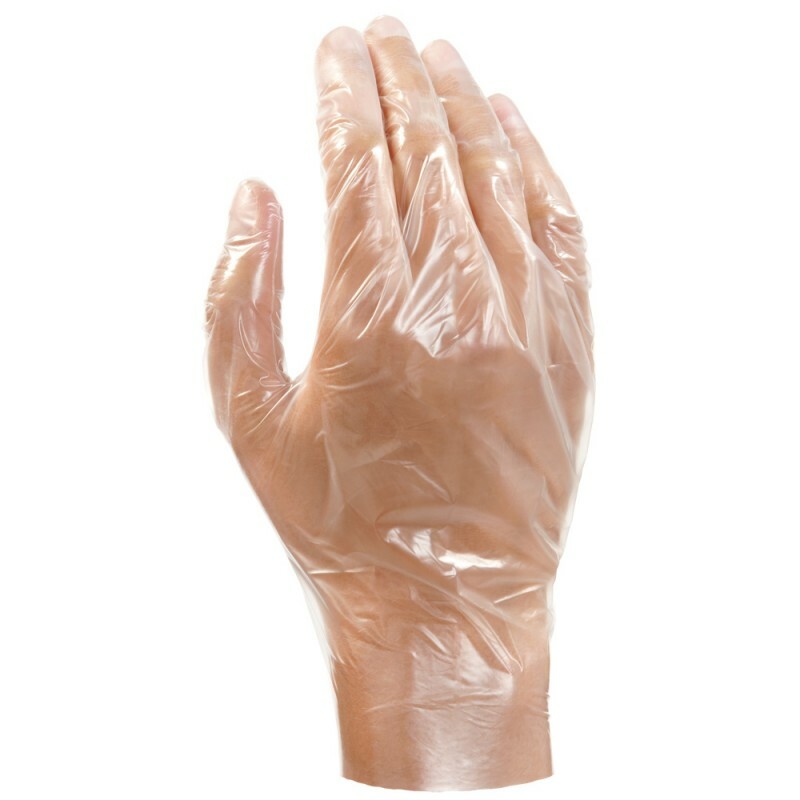 In order to minimise these risks, many healthcare professionals inside and outside of the hospital environment have turned to synthetic gloves. 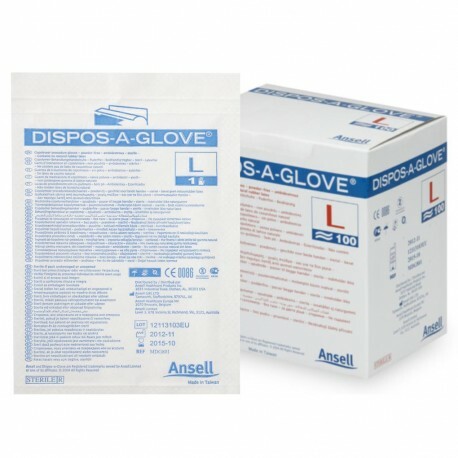 The Dispos-A-Glove are made from copolymer materials (ethylene vinyl acetate film) which offers good tactile sensitivity.